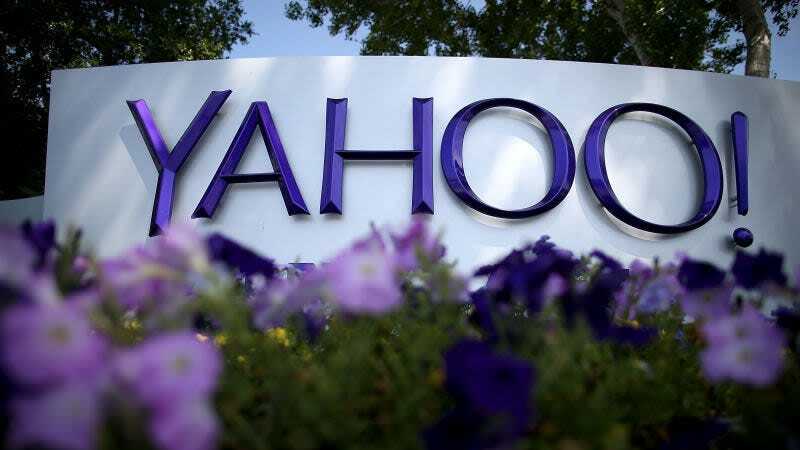 Karim Baratov, the 23-year-old Canadian man implicated in the hacking of 500 million Yahoo accounts, pleaded guilty to multiple charges in a California court today. Baratov pleaded guilty to one count of conspiracy to commit computer fraud and abuse, and eight counts of aggravated identity theft. He could face up to 20 years in prison for his limited role in the coordinated effort, and will be sentenced in February. Attorneys told reporters after Baratov’s plea that the recommended sentence is eight to nine years. As a Canadian citizen, Baratov waived his right to an extradition hearing in his native country earlier this year. Once in the US, he initially submitted a not guilty plea, but on Wednesday his lawyers told a judge in federal court in San Francisco that their client was prepared to accept responsibility for his actions. Yahoo has claimed that the 2014 hack was state-sponsored, and the other men live in Russia so they are unlikely to be extradicted to the United States. The FSB officers, Dmitry Dokuchaev and Igor Sushchin, are believed to have coordinated with Alexsey Belan, one of the FBI’s most wanted hackers, to execute the breach.